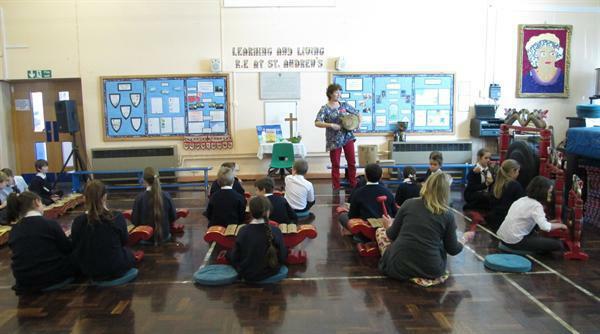 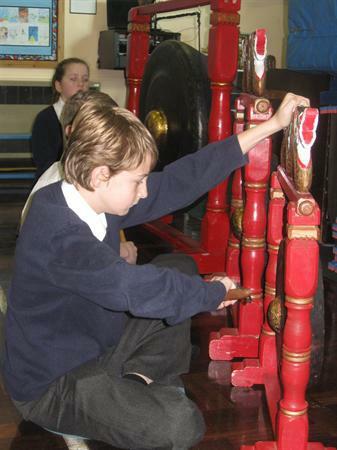 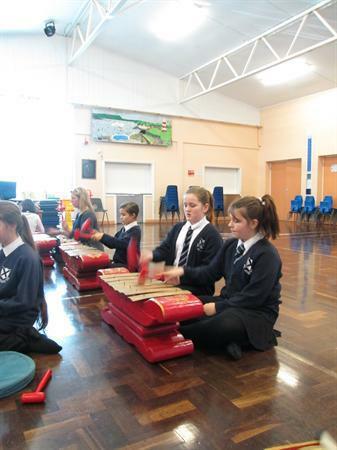 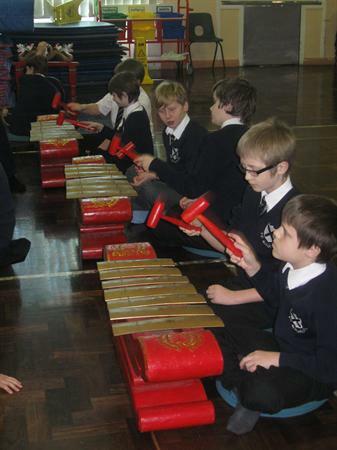 Year 6 have been having Gamelan music lessons this term. 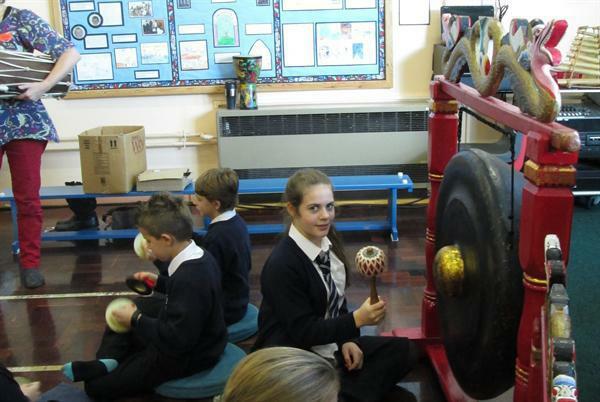 Gamelan is the word used to describe an Indonesian orchestra made up mainly of tuned percussion instruments. 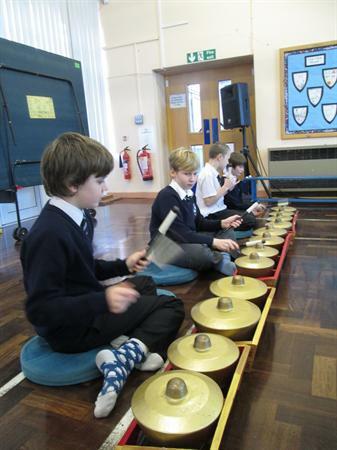 Parents will be invited to listen to the children play during an assembly at St. Andrew's on Tuesday February 11th at 2.45pm.